This backpack is good size for my grandson who will be starting preschool and having his name on it made it extra special and was shipped on time. THIS IS A GOOD BAG, STYLE-WISE FOR DAD AND GRANDDAD TO USE WHEN TRANSPORTING BABY FROM PLACE TO PLACE. HOLDS AN AMPLE SUPPLY OF DIAPERS AND EMERGENCY CLOTHS. ALLOWS FOR SOILED CLOTHS, CLEAN CHANGES, POWDER, CREAMS, TOYS, SNACKS, BOTTLES AND BOOKS. Just what I expected, but cheaper than in the catalog! 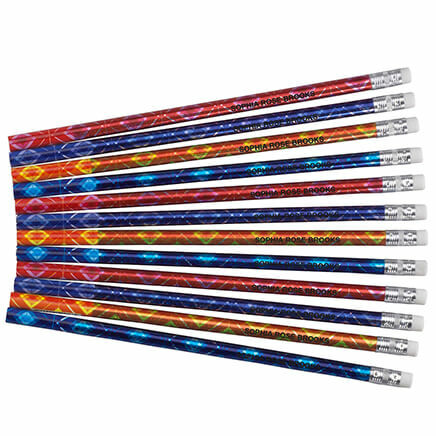 Ordered one for each of my 2 grandsons who will be playing softball soon. They love the bags, especially the personalization. There's room for their gloves, ball, uniform & snacks. The embroidered personalization really makes the backpack standout. Very classy and practical at the same time. 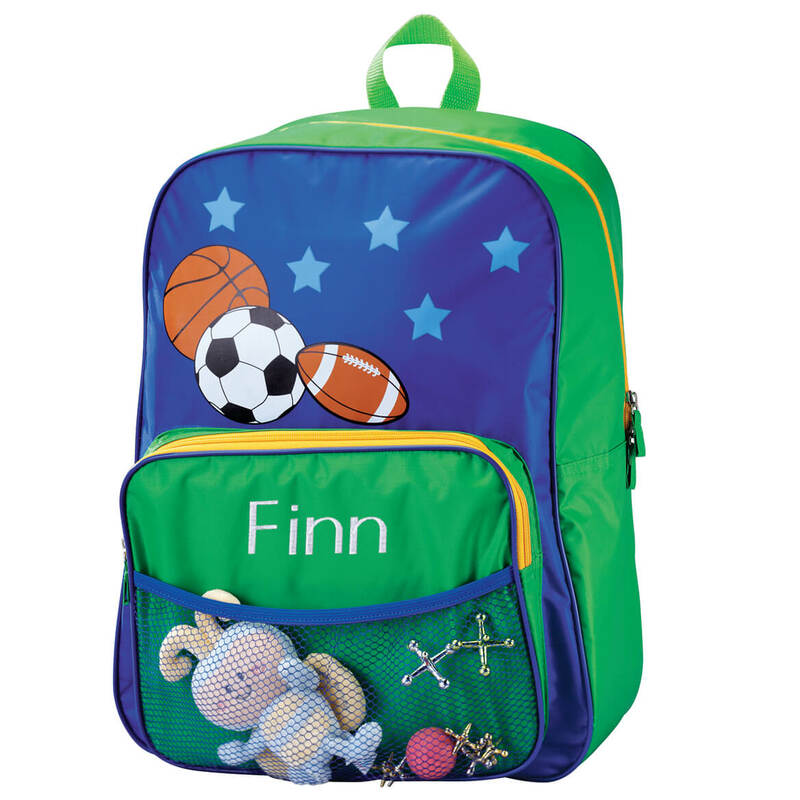 Carrying all the essentials to and from daycare should be a breeze with this backpack! Customer service at Miles Kimball is incredible and am very appreciative how they handled my situation. This Nana is proud to give this backpack to her grandson! I bought the backpack along with the rolling travel case, lunchkit & pencil case. This was for my grandson who is one & attending private school. Backpack is perfect size for carrying items everyday. Lunchkit fits great on outside pocket and my daughter uses pencil case for diaper cream, meds, etc. Best of all, I had them all monogrammed which turned out beautifully. The wheeled suitcase, of course, is for visiting at Nana's. Very cute backpack. Embroidered personalization well done. 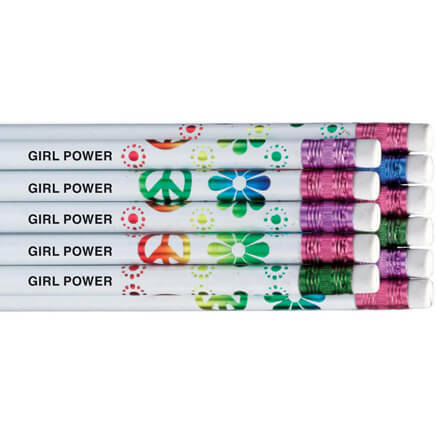 Also available in girl style. Bought it for my grandson for school. Great gift idea. I gave this bag to my nephew. He loved that his name was on the bag. He's using it as a book bag. You'll love this bag. Go for it. My grandson loved his new backpack. It's almost as big as he is, but he is able to wear it. I have been ordering personalized backpacks, bags for all my grandchildren over the last few years. They love it, therefore, I love it. I liked this product for my 2 year old grandson. For my sweet grandson - great price here!!! easier for grandson to find his bag. He is in preschool it will come in handy. I bought this before for my oldest grandson and now my youngest grandson wants one. Our grandson is "graduating" from his diaper bag & we wanted him to have a cool backpack for his necessities to take to daycare.. Gifts for my 3 great nephews. Still going strong and holding up to 3 very rough little boys. Bought this as a birthday gift for my nephews. 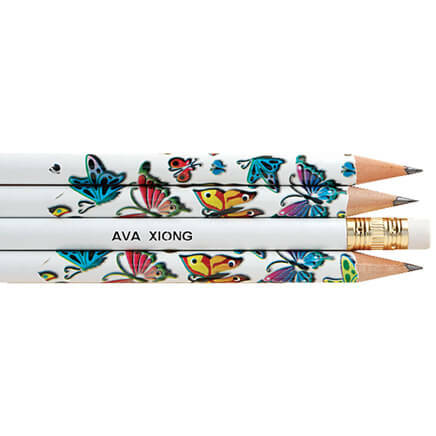 I liked the personalization of the item. My Twins needed something soft to carry their precious items with them to the babysitter. No hard cases for their toys or hard lunchboxes allowed. Twin grandsons are starting preschool and they both LOVE sports. This seemed to be the perfect backpack for them. I have one for my oldest son too. They are super cute! Perfect personalization for special grandson !!! Only his !!! I think my grandson will like it. 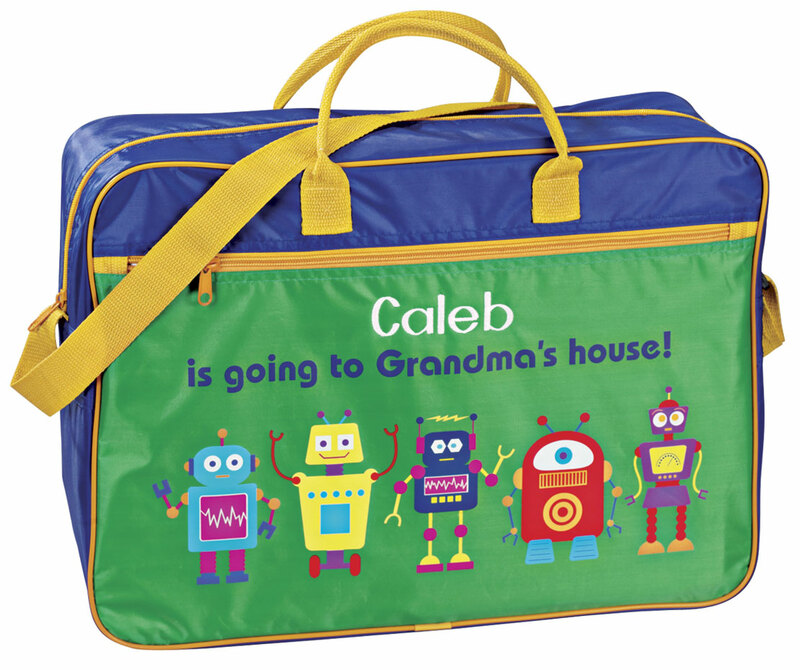 Looking for child's luggage and personalization for grandson. I have ordered and been pleased w/other personalized items from Miles Kimball. I'm getting this for my grandson for his birthday. This way he'll have his own bag to bring his personal things to our house. I bought this bag for my grandson, for chirstmas. I thought he needed a "big boy"bag, to replace his diaper bag. Will this backpack easily hold a standard size folder? BEST ANSWER: Thank you for your question. The backpack is 12" long x 7" wide x 16 1/2" high so it should hold any standard folder. We hope this information will be of help to you.